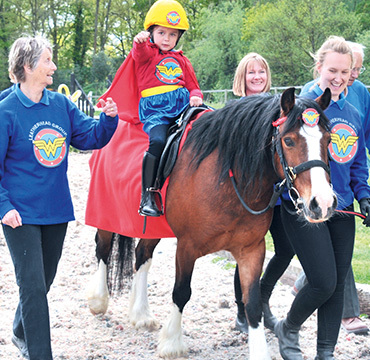 Volunteers are essential in every area of RDA life. 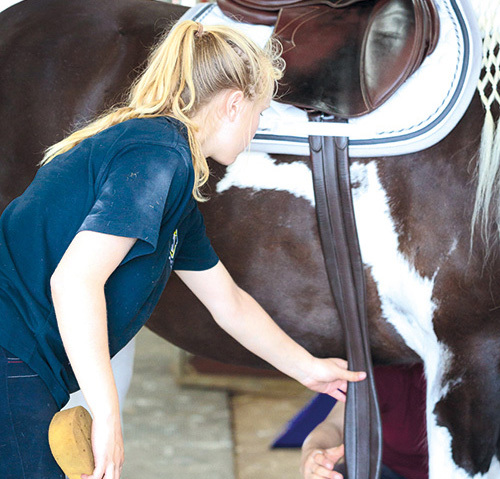 From coaches to cake bakers, people support RDA in many different ways – and we always need more. 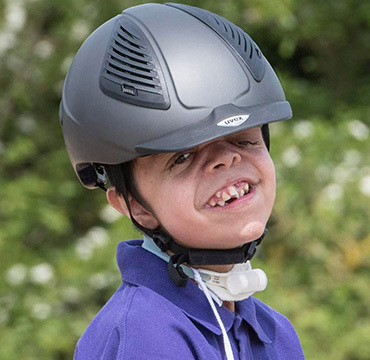 Whatever skills you can bring, giving your time to your local RDA group will mean that more disabled people can enjoy the therapy and fun of horses. 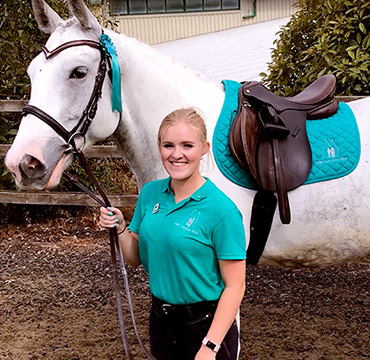 Volunteering with RDA should be rewarding and fulfilling – and we want you to benefit from your time with us. 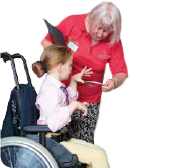 Our award-winning programme of volunteer training means it’s not just our participants who get the chance to learn and achieve their goals. 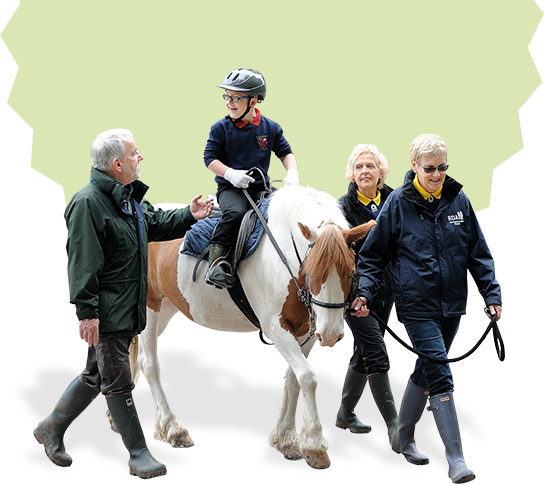 We welcome volunteers of 12 and over, there is no upper age limit and we need a wide range of skills – not just with horses. 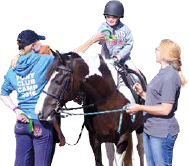 RDA is a diverse organisation and we are at our best when we bring together people of all ages, backgrounds and abilities.